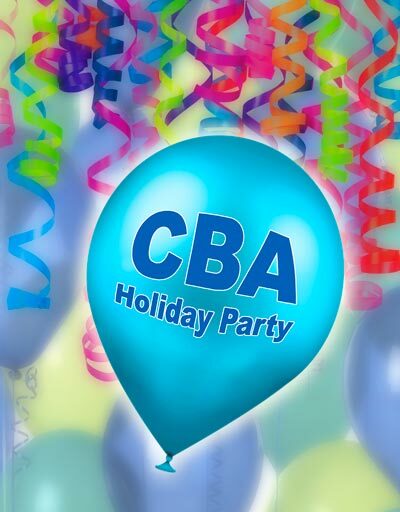 CBA Holiday Party Dec. 11th! It’s the holidays, so please think of those less fortunate than you. 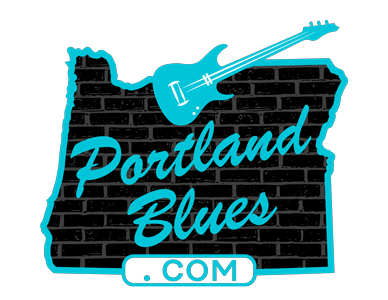 Bring cans of food for the Oregon Food Bank as the lodge has barrels set up for us. The lodge also sponsors the Boys & Girls Club. It will have barrels to collect dog and cat food for the Troutdale Humane Society, so bring pet food!